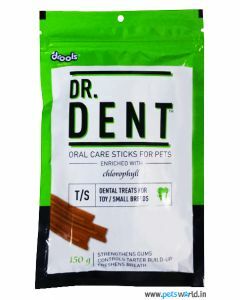 Dental treats work to keep a dog’s teeth and gums healthy. 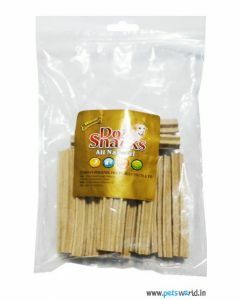 Eliminate bad breath as these treats contain breath fresheners. 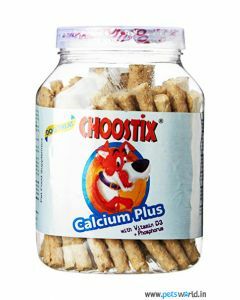 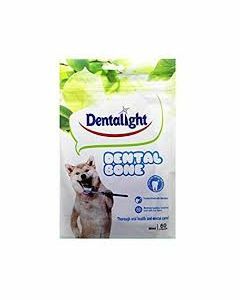 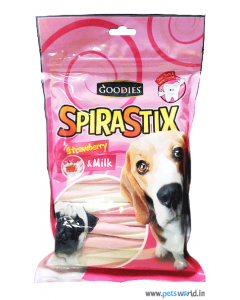 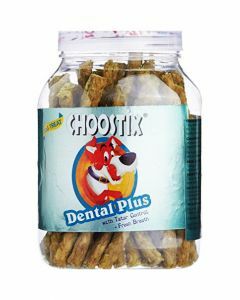 Cleaning of the teeth by chewing on these treats as the special shape/texture helps to remove plaque and tartar build-up in the mouth. 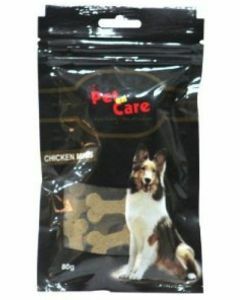 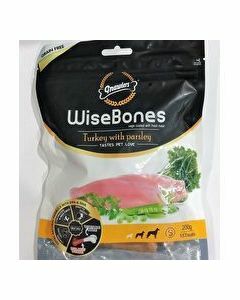 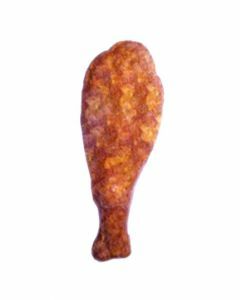 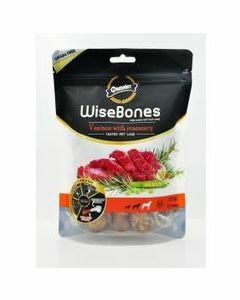 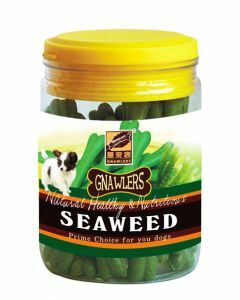 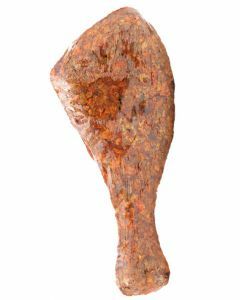 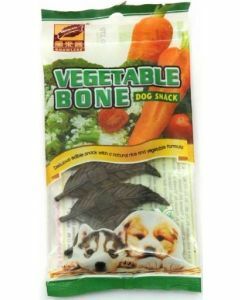 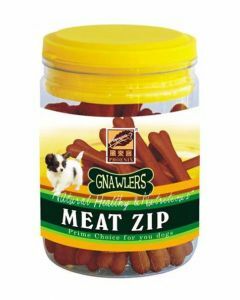 They also act as a supplement to your pet’s main meals. 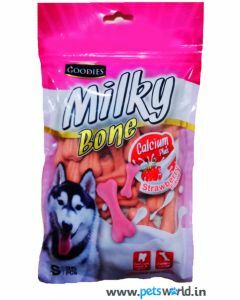 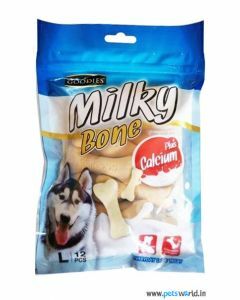 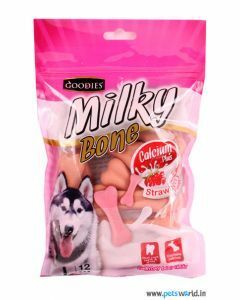 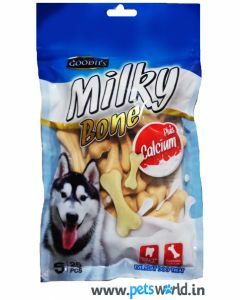 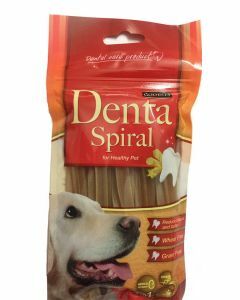 Dental treats are packed with nutrients such as calcium, zinc, protein, natural antioxidants and essential oils to provide a boost of goodness to your pup. 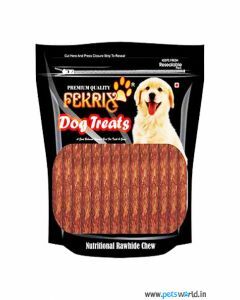 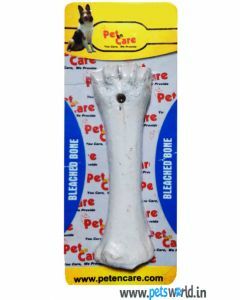 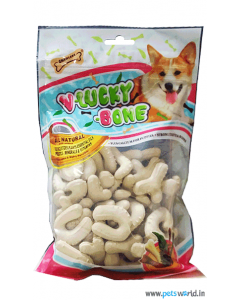 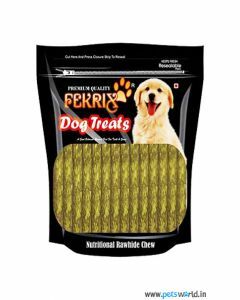 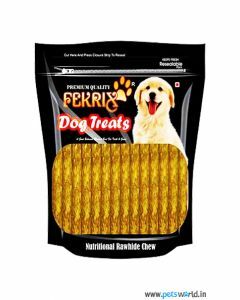 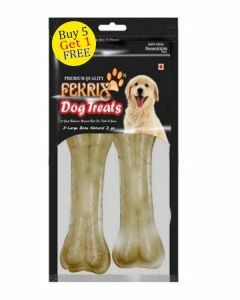 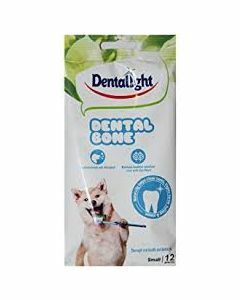 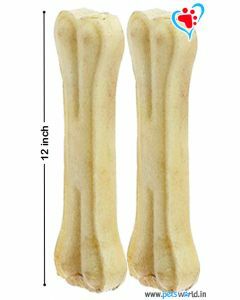 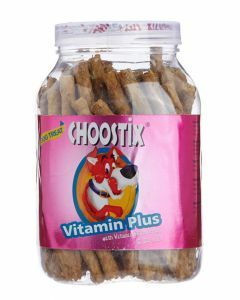 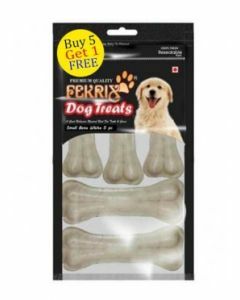 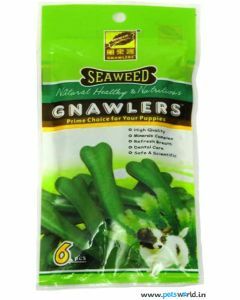 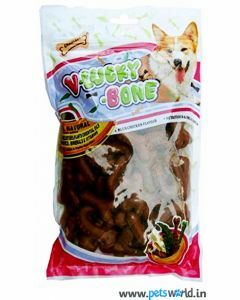 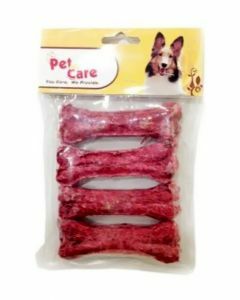 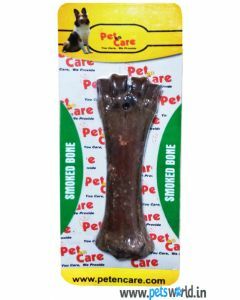 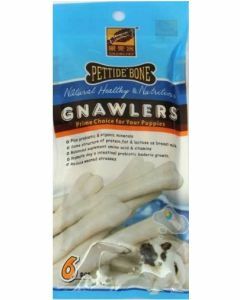 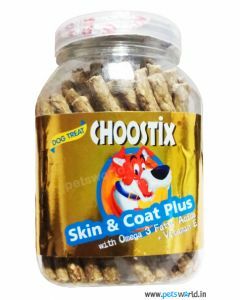 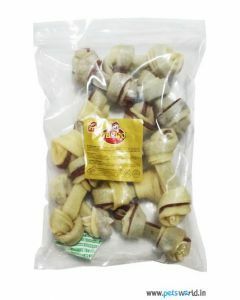 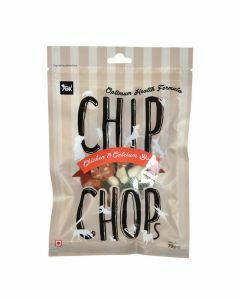 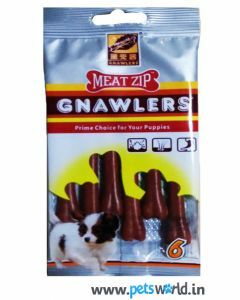 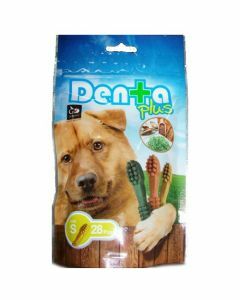 If you wish to surround your dog with the benefits of dental treats visit Petsworld for an assortment of healthy and long lasting dental chews and treats. 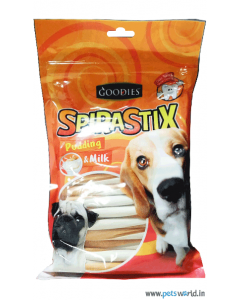 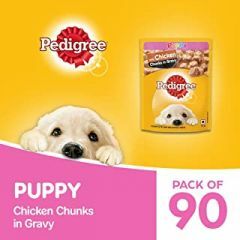 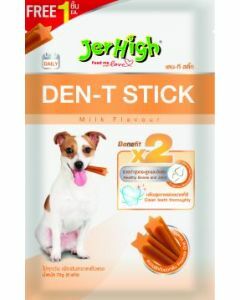 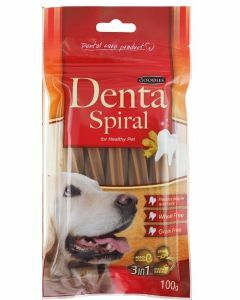 The Pedigree Dentastix comes in three different variations to suit small, medium and large breed dogs. 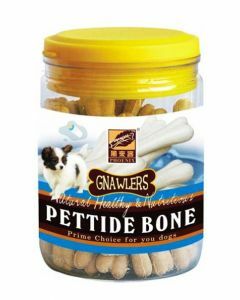 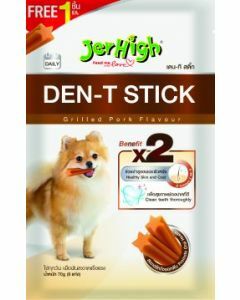 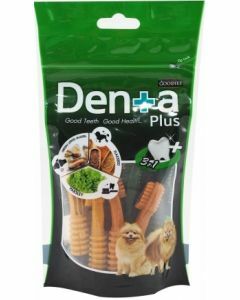 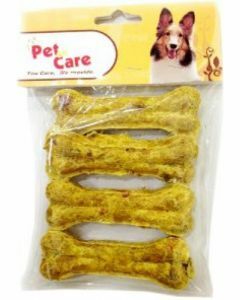 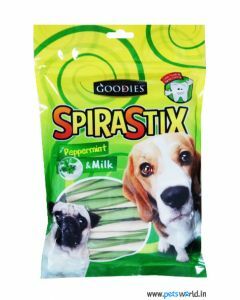 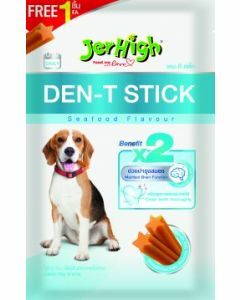 Also available at Petsworld is the Pedigree Green Tea Dentastix which is ideal for toy breed dogs and the green tea flavour will add a punch of freshness to your pooch’s mouth. 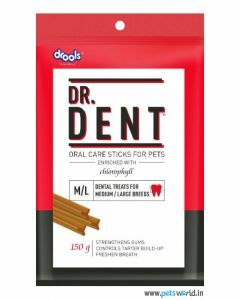 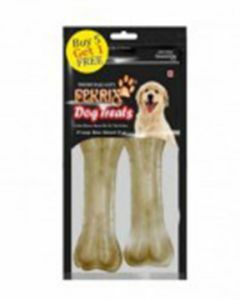 Medium and large dogs can be given the Drools Dr. Dent Oral Care dog dental treats; this comes with a soft chewy texture and a unique ‘Y’ shape. 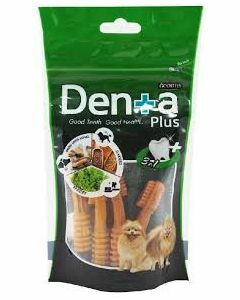 Dental treats together with regular tooth-brushing ensure clean and healthy teeth & gums.